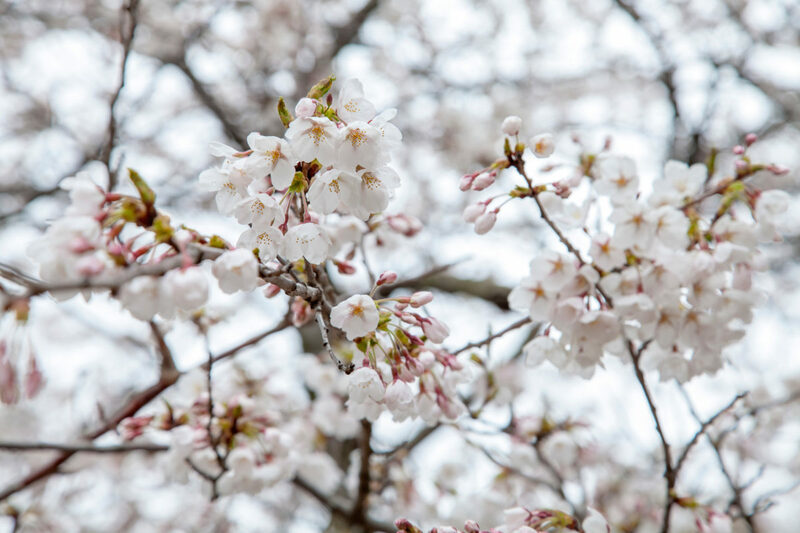 Sakura trees reach peak bloom in spring - in this time, Toronto’s High Park attracts thousands of people to admire them - see all their beauty in our photo essay here! Toronto Real Estate Market Report April 2018: April showers bring May flowers? Mystery Listing for Central Core Buyers!